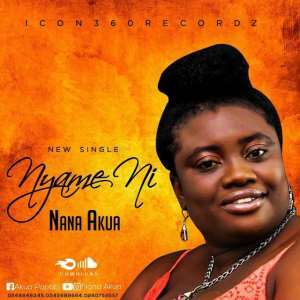 Nana Akua a promising Gospel artiste is here with her brand new Gospel song titled "Nyame Ni". NYAME NTI which literally means "This is God" elucidates how with God things are easily done. This will surely transform your life when listened to because She portrayed how God is Wonderful. Will Advice you to play and listen every morning to give praise and honour to the creator.